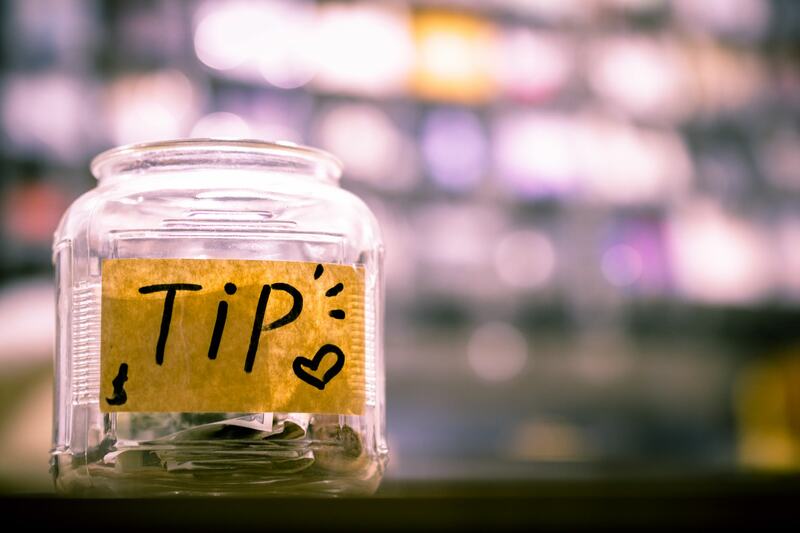 In Spain, bills don’t include tip. It’s important to consider this if you are going to pay the bill in any restaurant. Before you go, consider giving some euros as a tip. There is no fixed percent as in other countries but, make sure not to give too little! Not everyone in Spain speaks English. 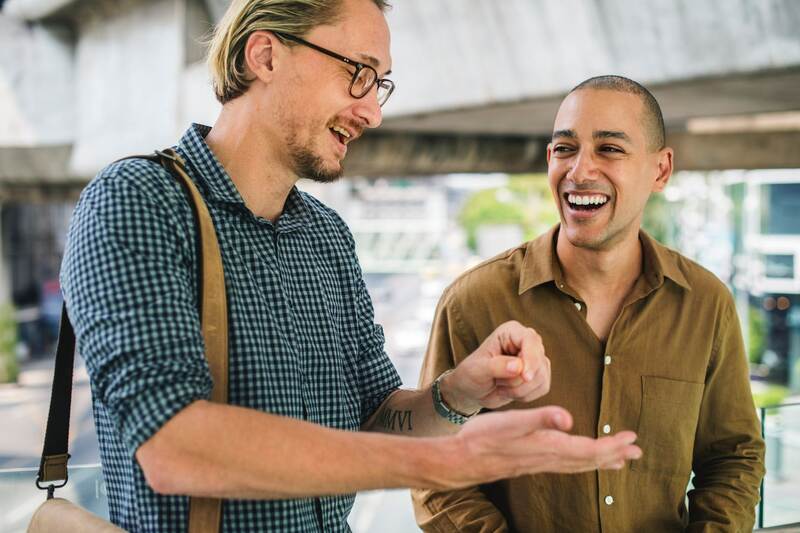 Although there is a certainly fair amount of spaniards who can fluently chat in english, that is not the case for everyone, specially for the eldest. Your trip can be a great chance to learn a few words of Spanish! The Spaniards will feel happy about your effort, and maybe speak a little English for you. 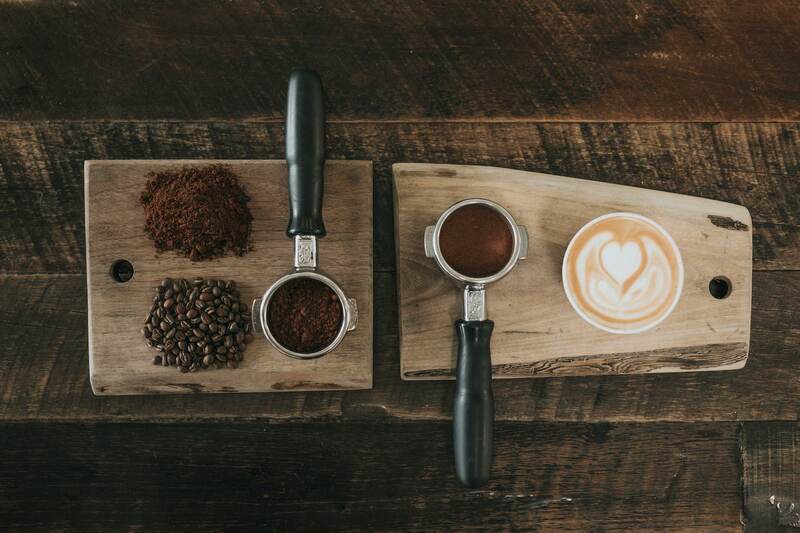 Madrid has tons of wonderful, local spots for coffee, cheaper and really authentic, including Misión café, hola café, La Bicicleta, Mama Framboise, Toma Cafe, Cafelito, Pum Pum and La Colectiva Café where you can have a more authentic and local experience. Also, some of them have amazing vegetarian and vegan experiences. In Spain, lunch, and dinner hours are different. We take their our time to get there! If you feel hungry, you can always order some tapas before dinner for example, or eat brunch before lunch. A local person usually eats from 2:00 p.m to 3:00 p.m. Dinner time starts at 9:00 p.m. and the kitchens are open at least until 11:00 p.m, but they usually are open even longer. Even so, one advantage of staying at a Heima Homes it’s the independence of being able to fill your fridge to lunch or dinner whenever you want. Even though Madrid is known as one of the safest cities in Europe, and you could walk alone in the city even at night without issues, pickpocketers are are small exception that is endemic to every big city in the world. Any sign of distraction can be an opportunity to stole your bag, if you are unlucky. Be sure to pay attention to your belongings and save your wallet and important stuff well. Anything that you don’t need during the day, and it’s important, leave it in the room. Check your bags are closed and stay alert. Nothing Special Ops or fancy, don get scared. Just the common sense you’ll have in your own city. 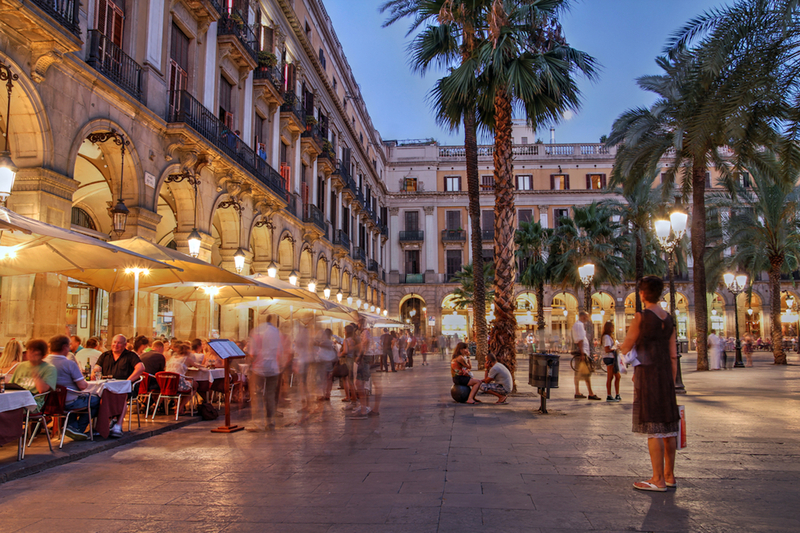 These are some of the mistakes travelers usually make in Spain! Follow the guidance and have incredible travel! Me parece genial el post, seguiré estos consejos en mi viaje! Tengo pensado ir a Madrid para las fiestas, gracias por los tips, han sido muy útiles.